Alexander Rose Cornis Textilene Recliner: This stylish Reclining Chair features a textilene seat and back for extra comfort and support for the seater. The frame is constructed from oil treated Cornis timber for enhanced durability. 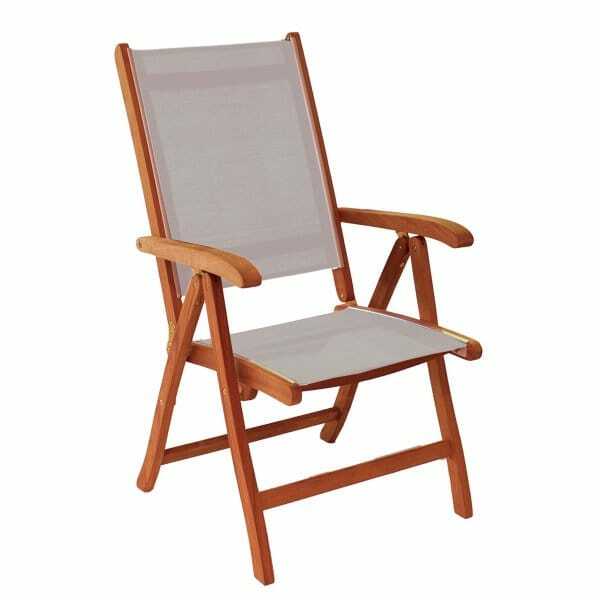 Featuring a gently reclining angle, this chair is perfect for relaxing in the Summer sun in your garden.